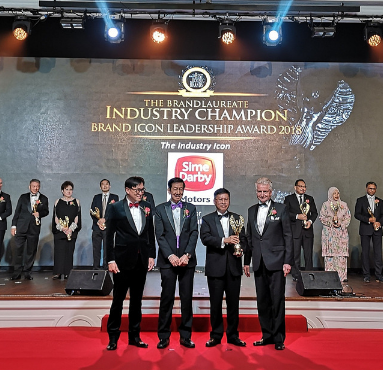 KUALA LUMPUR, Malaysia 26 November 2018 – Sime Darby Motors bagged the BrandLaureate Industry Champion Brand ICON Leadership Award for Retail Automotive at the recent BrandLaureate Awards 2018 Gala Dinner, held at The Majestic Hotel, Kuala Lumpur. 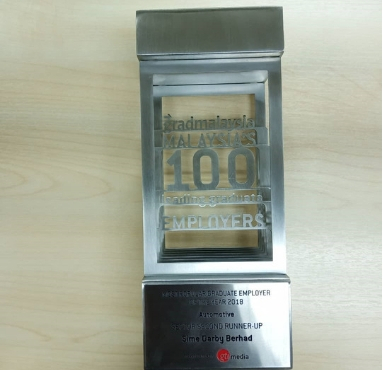 Sime Darby Berhad recently emerged as the second runner-up of “The most popular graduate employer in Automotive 2018” for the 2018 Malaysia's 100 Awards (M100). 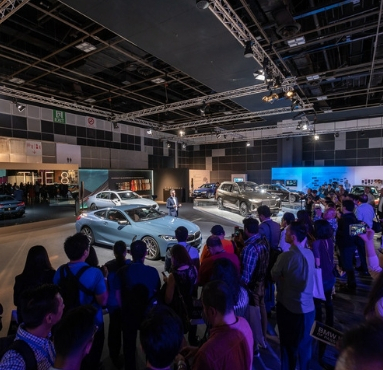 SINGAPORE – BMW Group Asia concluded the ‘BMW World of Passion and Joy’ with resounding success after hosting more than 18,000 visitors at the Suntec Singapore International Convention and Exhibition Centre from 24-26 August 2018. 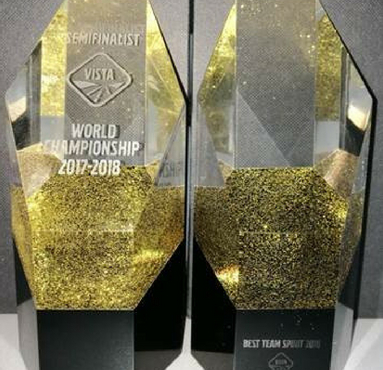 VISTA (Volvo International Service Training Award) is a competition open to all service professionals within the Volvo Truck and Volvo Bus global service network. 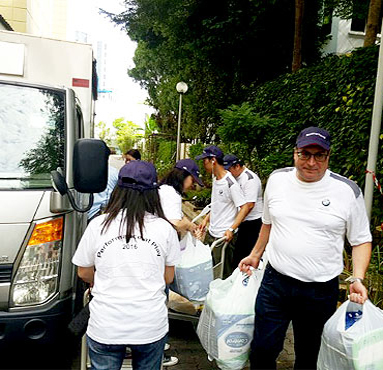 Currently it is the world's largest competition for service market personnel. 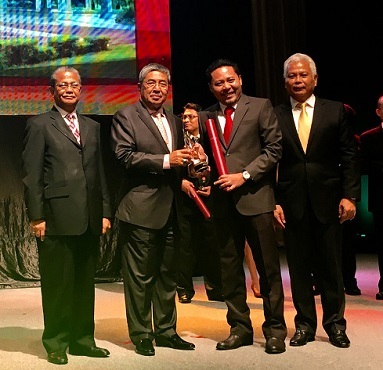 The month of August marked an important milestone for Sime Darby Motors. The Sime Darby Motors Retail Excellence Programme, or SREP for short was officially launched on 15th August 2017 by Dato’ Lawrence Lee in the company of the Sime Darby Motors management and business leaders. Performance Motors Limited, Vantage Automotive Limited, Performance Premium Selection Limited and Sime Darby Services - members of the Motors division - jointly participated in the Dawn Food Donation Drive on 2 December 2016. 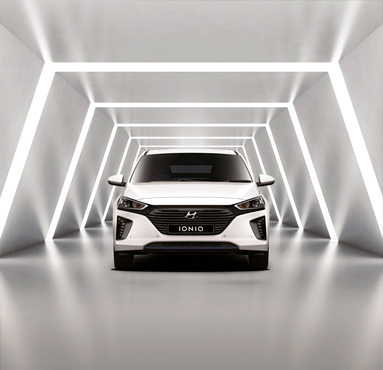 The Hyundai-Sime Darby Motors’ (HSDM) locally assembled IONIQ Hybrid Electric Vehicle (HEV), dubbed the ‘driving device’ has been launched on 29th November 2016, at an unbeatable price, making it accessible to every car buyer looking to buy either a hybrid passenger car or a mid-size sedan. 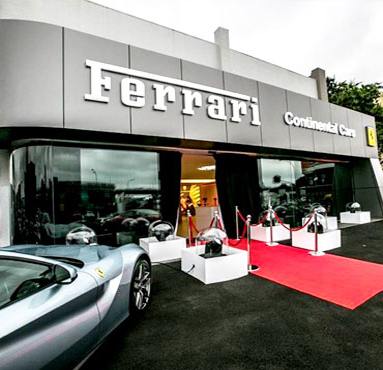 Ferrari has a new home in New Zealand following the opening of an all-new showroom in Auckland in December.